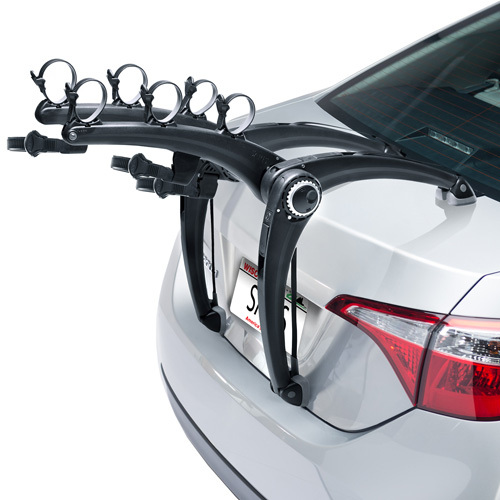 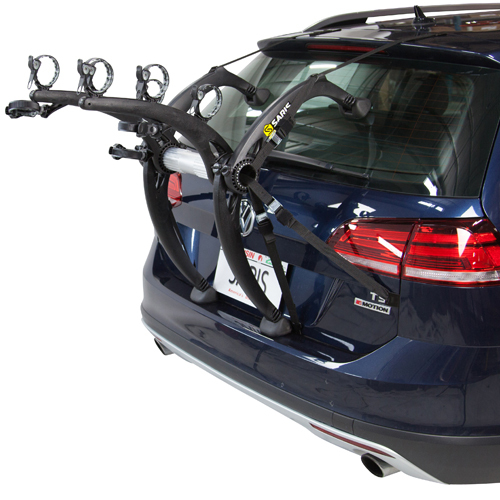 Saris Cycle Racks designs premium quality Saris Car Trunk, Hatch and Rear Mounted Bike Racks and Bicycle Carriers featuring the Bones Series Trunk and Hatch Mounted Bicycle Racks. 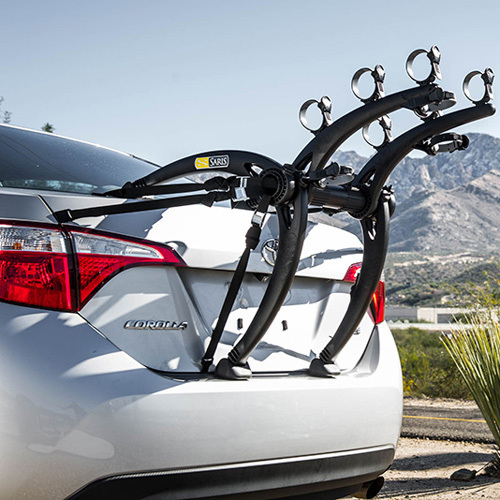 The Saris Bones Series 2 and 3 bike racks are black and and are packed with several convenient installation features to make loading and unloading a breeze. 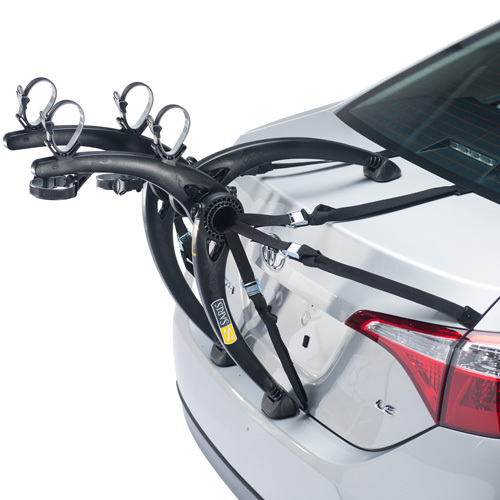 The Saris Bones Series Bike Racks are available in 2 and 3 bicycle versions. 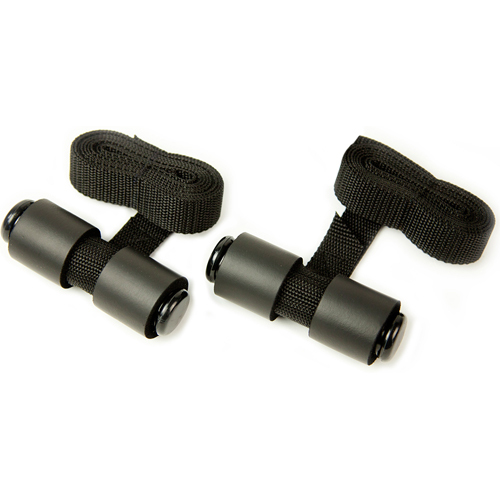 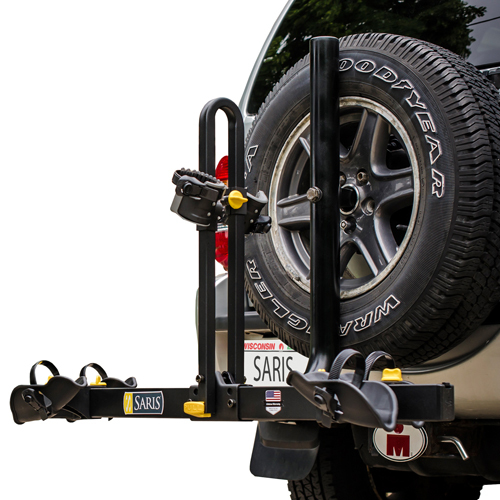 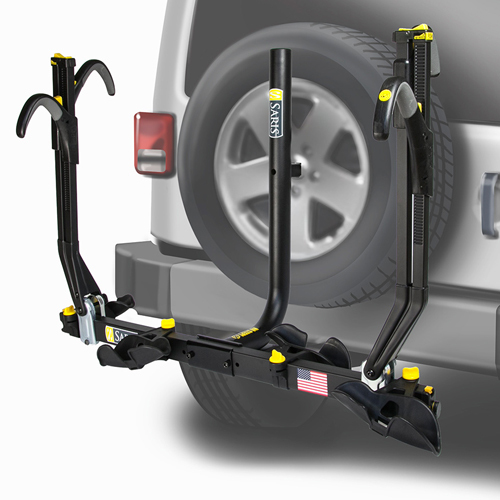 If you have a trailer hitch receiver, you should also consider a Saris Trailer Hitch Receiver Bike Rack to avoid contact with the body of your vehicle.